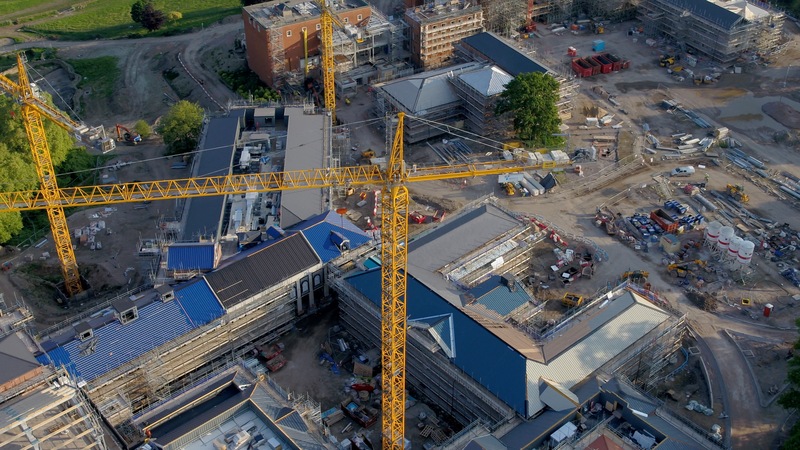 Our team of Chartered Surveyors are adept at undertaking a range of roles within the construction process, from inception through to completion. This experience includes refurbishment, renovation or repair works across the full range of building types. We have considerable expertise in this field and can guide clients through what can often seem like a maze before arriving at the end goal of a successfully completed project. Our team of Chartered Surveyors are skilled in agreeing a brief and preparing the requisite design and specification documentation necessary for procuring construction works. Where statutory consents are required, for instance Planning or Building Control, we are able to advise at an early stage – in addition to flagging up the possible need to engage alternative specialists (e.g. Mechanical + Electrical) where appropriate. Our team of Chartered Surveyors have a broad range of experience in successful project delivery, including projects within the office, retail, educational, industrial sectors, including works to historic and / or listed buildings. We are adept at assisting throughout all stages of the construction process; including tendering the works package, evaluating the returns, drawing up Construction Contracts, administering the works, agreeing variations, snagging, certifying completion and agreeing the final account. a) Are you a landlord whose tenant is undertaking works to your property and seeking the assurance that works are being undertaken to a sufficient standard? b) Are you investing in a new build scheme and looking to ensure that the property you are acquiring is being constructed correctly? c) Are you a lender funding a commercial development and looking to mitigate risk on the scheme? There are a wide variety of circumstances where project monitoring is appropriate as a safeguarding exercise for your investment. In this regard our experienced team of Chartered Surveyors are able to monitor the works and act as your ‘eyes and ears’ on site, ensuring amongst other things that the specification is being maintained, works are being undertaken to a satisfactory standard and an active process of snagging is being followed through.